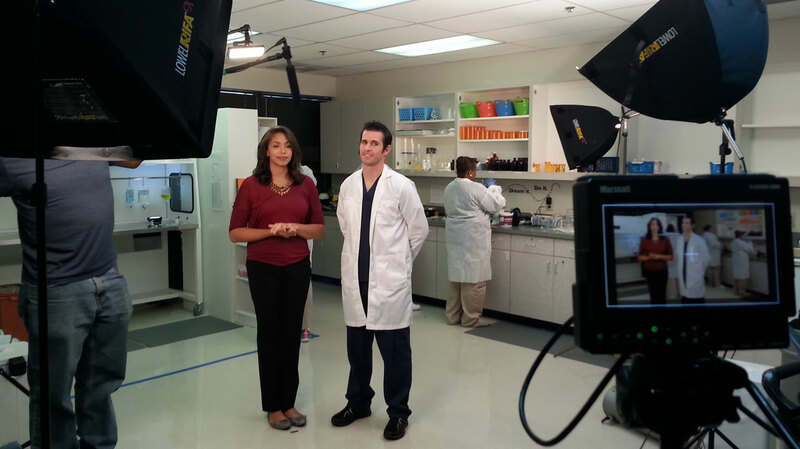 Remington College contracts Torch Studios to manage shoots and handle post production duties for commercial spots airing in several markets across the U.S.  Working with Torch Studios has been a great partnership. Randal understands our goals, market challenges, budget, and delivers what we need every time.